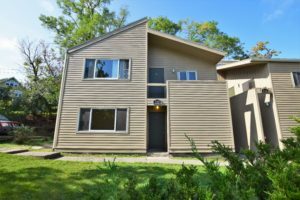 Large second floor open 2 bedroom apartment walking distance to Ithaca college. The unit has two bedrooms, a full bathroom including bathtub, living room, and Kitchen and hardwood floors. Parking is included.